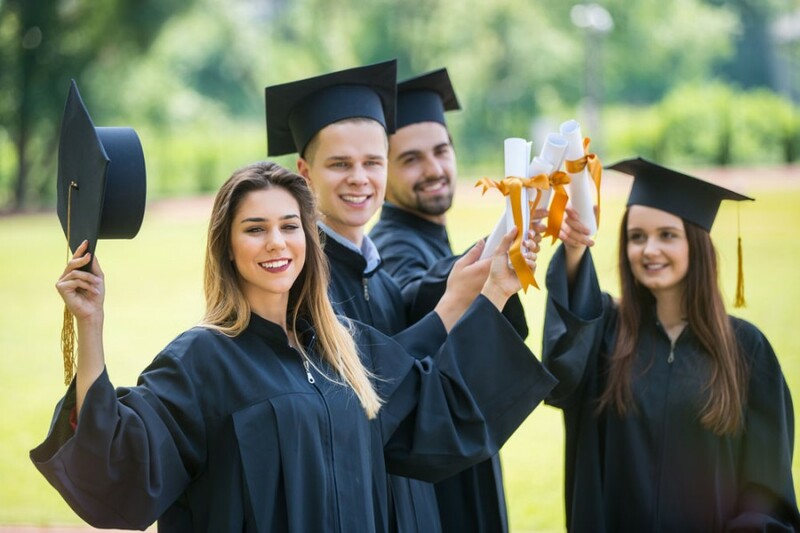 Every year thousands of students graduate from higher education with high hopes of finding employment in their field of study. Below, we take a look at graduate opportunities of 2018. You need to know where to look to find the opportunities. Let us help you with it! Graduate programs are structured professional programs designed specifically for graduates. You typically commence these after completing your final year of study. They are designed to give you an opportunity to work in your chosen field of work offering you on-the-job training, mentoring and an emphasis on learning and development. They are more designed around entry level positions but you can move up from these with time. Unlike internships, these programs are paid so you get experience and money for your work. Many big companies like Telstra, Flight Centre and Cadbury offer graduate programs yearly so keep an eye on their websites. Many companies and organisations offer positions in regional and rural areas. Although it can be challenging to relocate to these areas, it can be a real growth opportunity for you. Industries like healthcare and medicine, especially nursing and mental health, are in high demand in these regions. Other jobs in high demand are earth sciences and media and communications. If you are educated in these industries, it’s worthwhile exploring them in other localities. The popular ‘going green’ catchphrase reflects the global trend of higher environmental awareness. These days, there is widespread social interest in addressing environmental issues, both at a community and government level. As such, many jobs have been and will continue to be created in this field, often found in areas like climate change, energy and sustainability. The lure of adventure and seeing new places inspires many graduates to work overseas. If this is something you are passionate about then there are many resources you can explore. Talking to a career counsellor and consulate of a particular country are just some of the few ways to get you started. Working overseas is a fantastic way of combing travel and professional development. For more great information on graduate career opportunities and for career consulting services, contact the experts at NotedCareers online or by calling 1800 326 422! The Do’s and Don’ts of Resumes Create Your Own Career Opportunities!